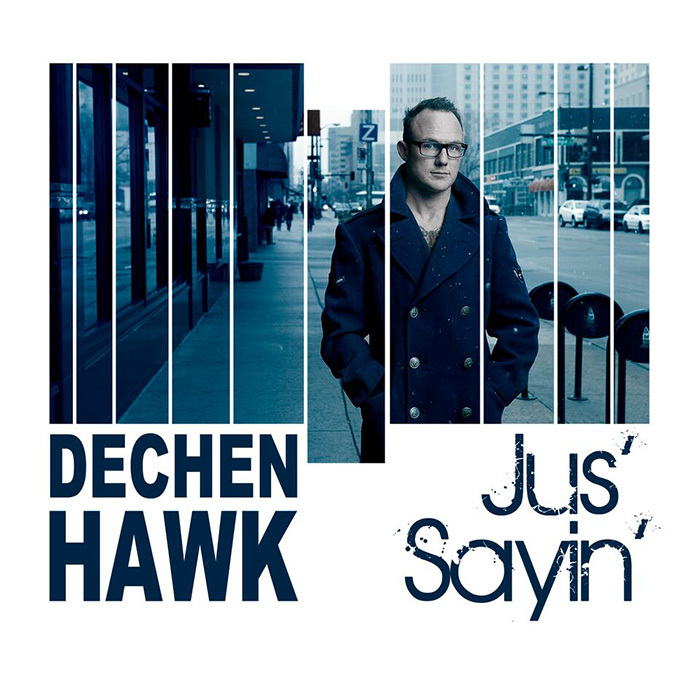 With a repeated string arrangement and simple club beat, Dechen Hawk starts Jus’ Sayin’ with a sophisticated, down-tempo neo-soul air of casual elegance. 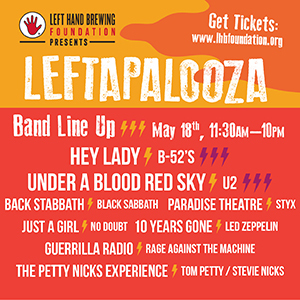 Hawk, who has released more than a half-dozen solo albums prior to this, and performed in a variety of bands during his tenure in Boulder, effortlessly blends acoustic and digital instrumentation to lay the foundation for his vocal-forward performance on the album. From the early moments of “Drug of Choice” to the closing bars of “What You Won’t Do For Love,” Hawk delivers a smooth vocal polish to each of the subdued dance beats. With help from a host of local musicians, including the prolific Mirco Altenbach on saxophone, as well as the assistance of the Beijing Chamber Ensemble, who recorded their part of “Beautifully Back” in China, Hawk paints broad strokes as well as detailed refinements to the modern soul funk genre on this impassioned project.